It is possible to import users from the TA / TA+ or the TimeMoto PC / PC Plus Software. In order to do so, you need to create an export of your users from the software. You can then send that export to us to import it into the Cloud. In the software, select [Edit] > [User], and set the filter to show all your users. Click on [Export] in the upper right corner, and export the users as an Excel file. 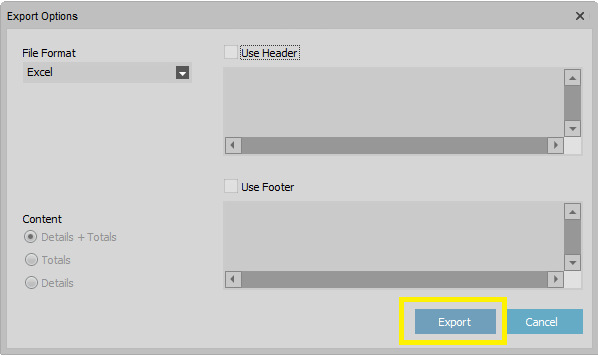 Click here on "Export" to export the users. Send the exported Excel file to support@safescan.com. Mention in your e-mail the company name under which you use the Cloud and the e-mail address of the administrator. We will then import the users into the Cloud and notify you once this process is complete.